Should you be the kind of person that enjoys gambling card games, then there is a good chance you have come across Teen Patti online. This is an Indian card game that is very popular and is played in a similar way as poker. It entails playing with a fifty two card pack but the joker cards are not used. Players are grouped in teams of three to six people and each player gets three cards face down. You have probably noticed the recurring three throughout this basic introduction. That is due to the fact that Teen Patti loosely translates to three cards. Before any cards are laid in front of the players, a minimum stake that is predetermined is collected from every player. This minimum stake is called the boot. The boot is held in the table's center, called the pot. The pot will continue to grow as the game is played and is taken completely by the one who wins that hand. A winner is determined at the end of the hand and whoever has the highest hand wins the pot. Blind player – cannot see his or her cards. You do not turn over to see your three cards given to you by the dealer. You place your bet in the pot that is equal to the stake of the current round. You cannot bet more than twice the stake amount of that round. 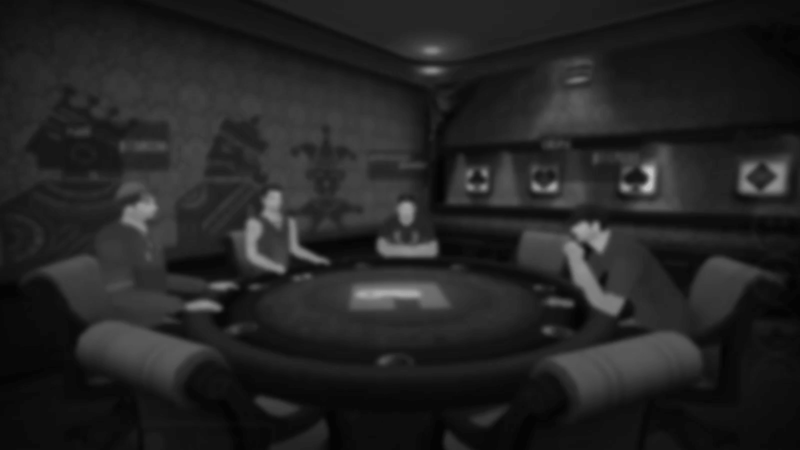 Seen player –has viewed the three cards given by the dealer. You have the option of Side Show or Chaal. Having see your three cards, you have to play Chaal. Chaal–a Seen Player can only play Sideshow or Chaal. This is where a player must bet two or four times the amount of the current stake. Side Show –this involves you comparing your cards with the player before you but you can only ask another Seen Player. The player that you request a Slideshow from can either deny or accept your request. Should your request be accepted and your opponent has better cards than you then you are obliged to pack. And it works in reverse if your cards are better than your opponents. Once that is done then the next player has a turn. If you request is denied, then no one shows their cards and you both remain in the game. A winning hand is determined by various card rankings. These ranking are as follows. Set of three – Three Aces are the highest rank as opposed to three twos. Pure sequence – An Ace, King & Queen is the highest ranking; Ace, Two and Three is the lowest. Color – all three cards must be of the same color. Pair – two of the three cards must be the same, the third card matter little. High Cards – the highest ranking card is an Ace. Teen Patti is a fun and exciting game of skill. You can download 3 Patti game for free on various platforms online.